Nx-safety training was so helpful to understand safety basics , standards and it’s implementations. It was so efficient training with both theoritical and practical parts. 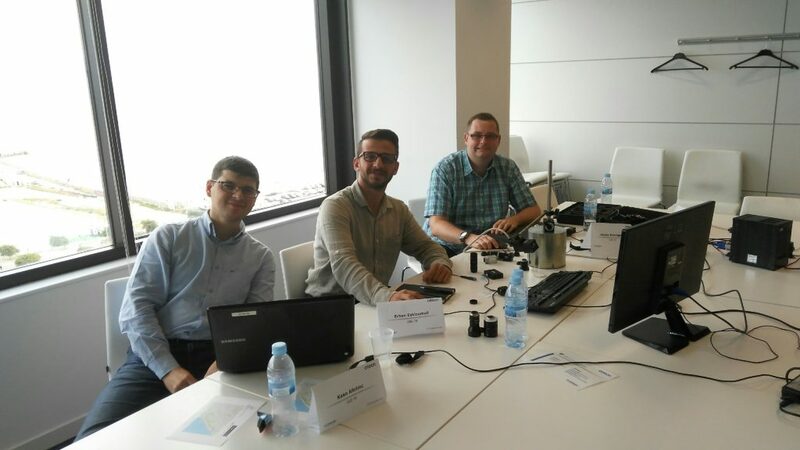 We’ve joined with Kaan Alkılınç to basic vision training which is given by Enric Cornellà Terés. 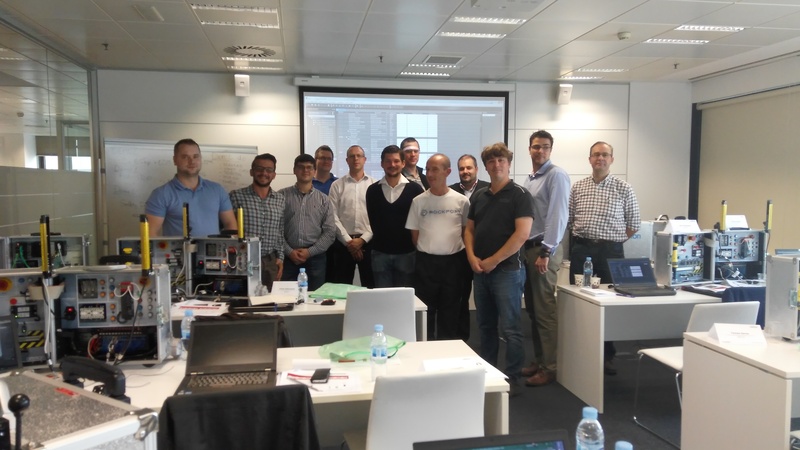 It’s a great opportunity to get a basic knowledge about Vision systems , doing hands-on with some specific applications. 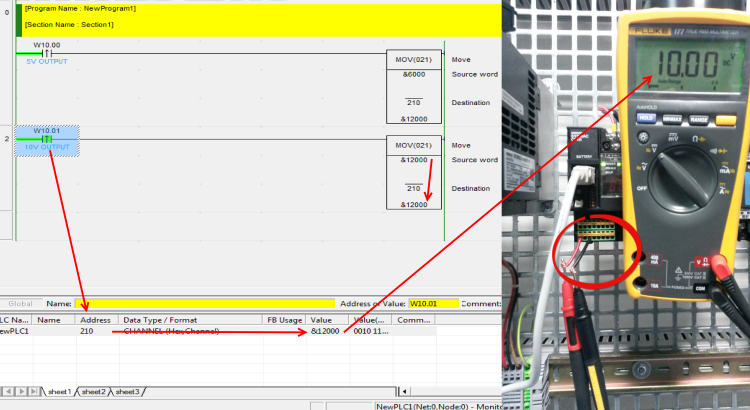 There were a training about NE1A Safety Controller given by Ashaki San. 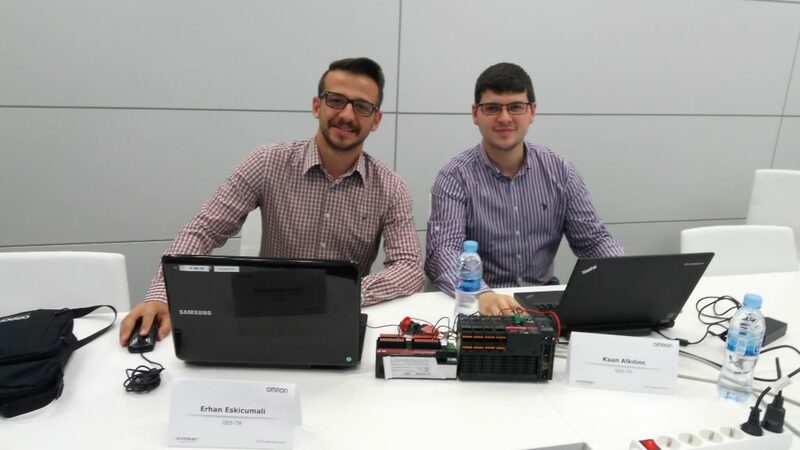 Field application engineer Kaan Alkılınç and me joined that training in order to get knowledge about this controller and then share all info with our colleagues in Omron Turkey. 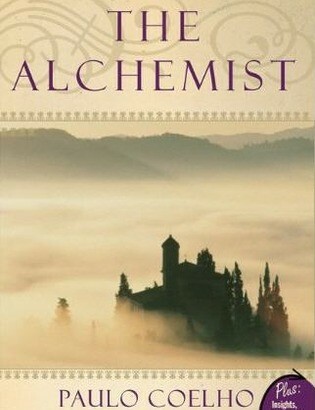 This might be the first book that i read in English in terms of novel category. I know , it could be the tough start for reading novel in english 🙂 but .. 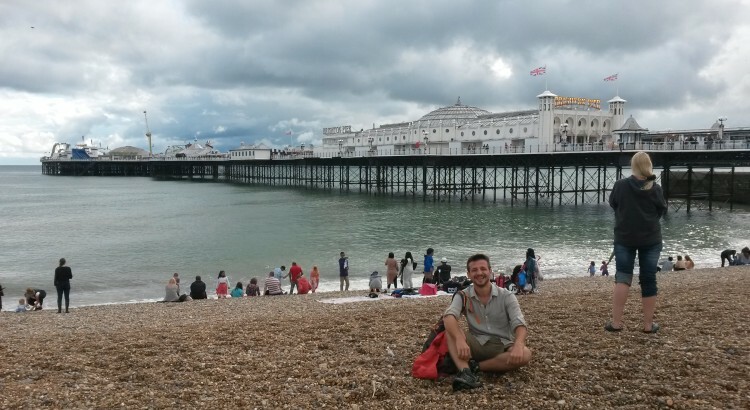 I have been arrived Brighton at the 23th August 2015. 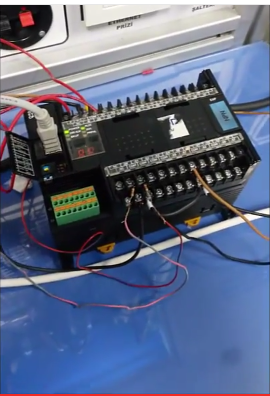 Here you can find large explanation for how to drive servo motor with Omron Cp1h PLC via Smart Step 2 Servo Driver. 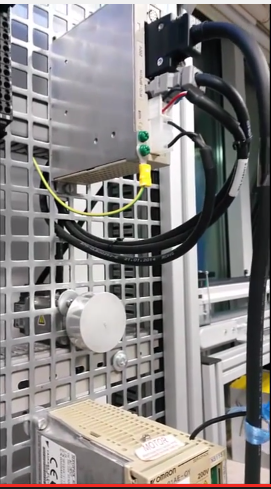 In second video cable connection between Cp1h and Smart Step 2 has explained with motor drive application. In first video PLS2 instruction has explained with instruction referance. Here is the my Top Rope climbing video in the Gebze / Ballıkayalar. External speed reference with potentiometer to inverter. Today we are going to give external speed reference with potentiometer to MX2 Frequency Inverter. 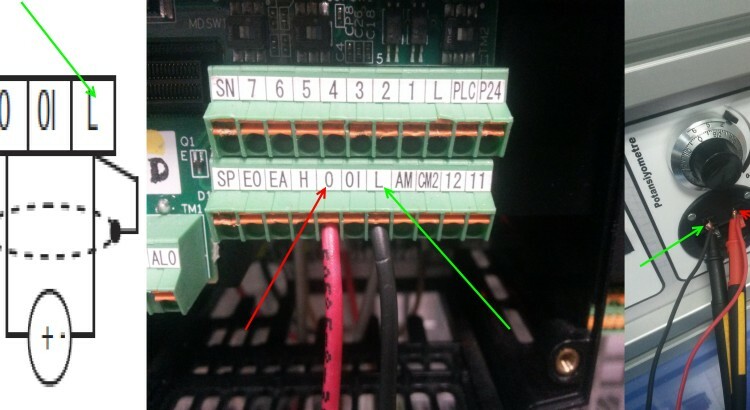 How plc’s analog inputs and outputs works ? Here is my new document about analog input and output application with Omron CP1H-XA40DT-D.